My Heart’s Desire – the eerie electronic soundtrack to your wildest dreams and deepest fears. The fourth single from Us, ’My Heart’s Desire’, is like a dark, stately outtake from the soundtrack to a late-period Kubrick film. It sounds like Massive Attack and Muse backing a choir of fallen angels. Here, ex-Geneva singer Andrew and Lowe frontman Leo take filmic inspiration from Stanley Kubrick, Jonny Greenwood, Hans Zimmer and the conflicted, dislocated feeling you get of being in the wrong place but being unable – and unwilling – to leave. 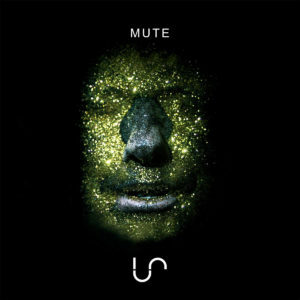 Us play widescreen, beautiful, electronic music that is the dystopian film soundtrack to the end of an affair or a broken dream, combining Leo’s epic wall of synths with Andrew’s unique vocals. ‘My Heart’s Desire’ takes Us down into deeper, darker, more delirious territory than before. Released world wide June 29th 2018. Produced and mixed at Sons of Merlin.